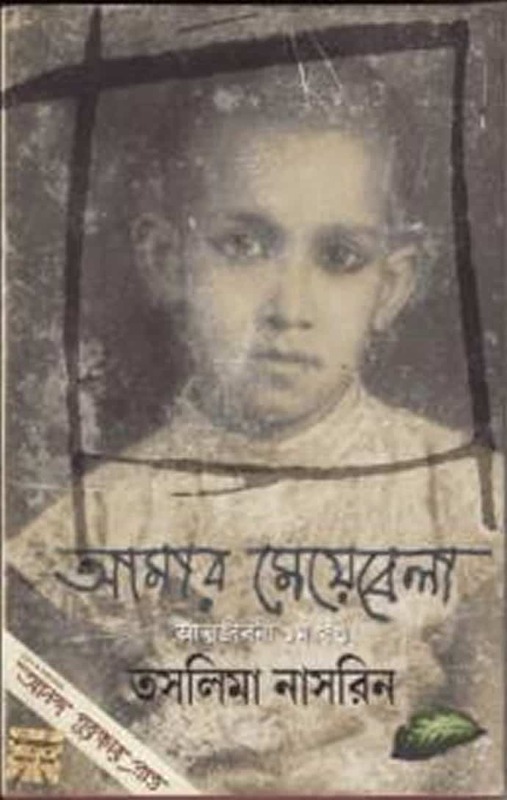 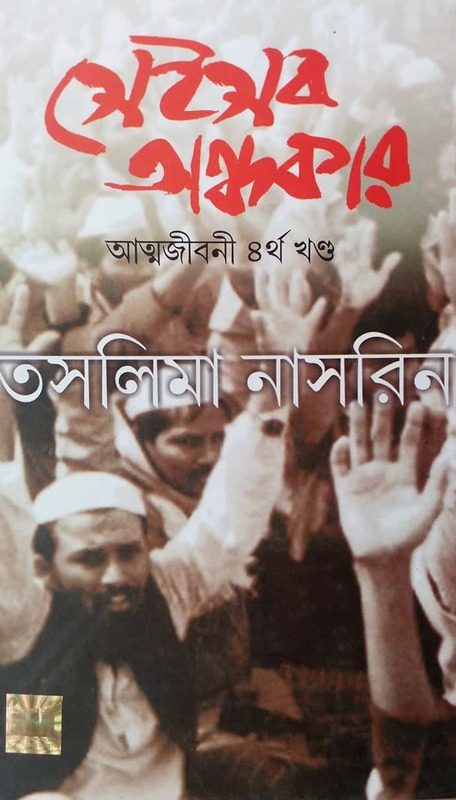 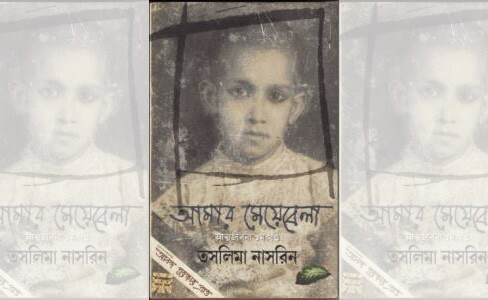 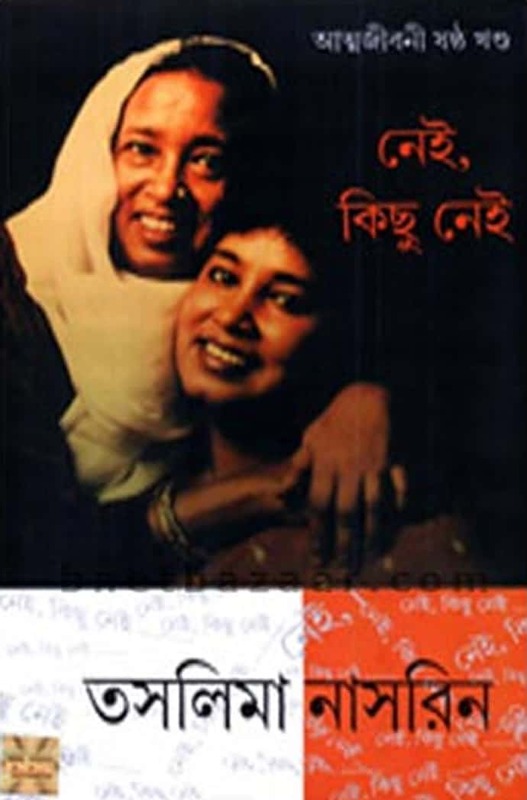 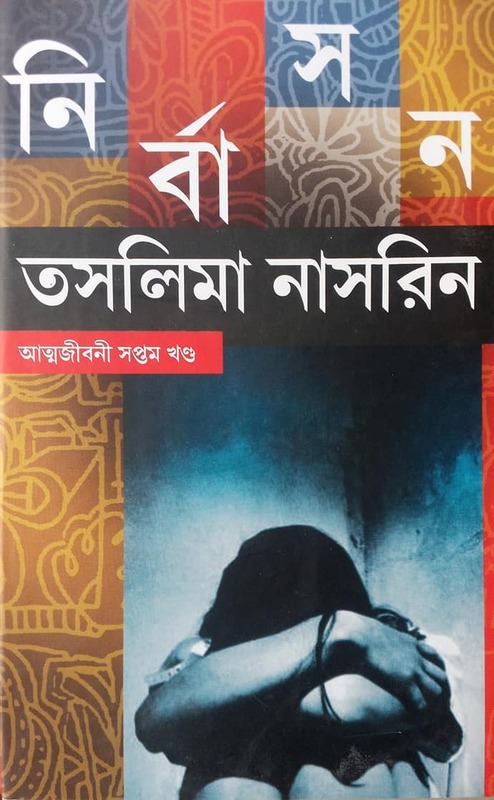 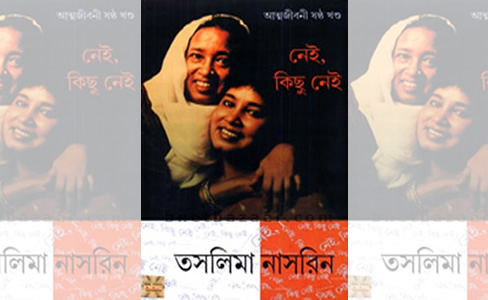 The fourth part of the autobiography was banned on the 20th of February, one day before Language Day, a big national day for Bengali language and literature. 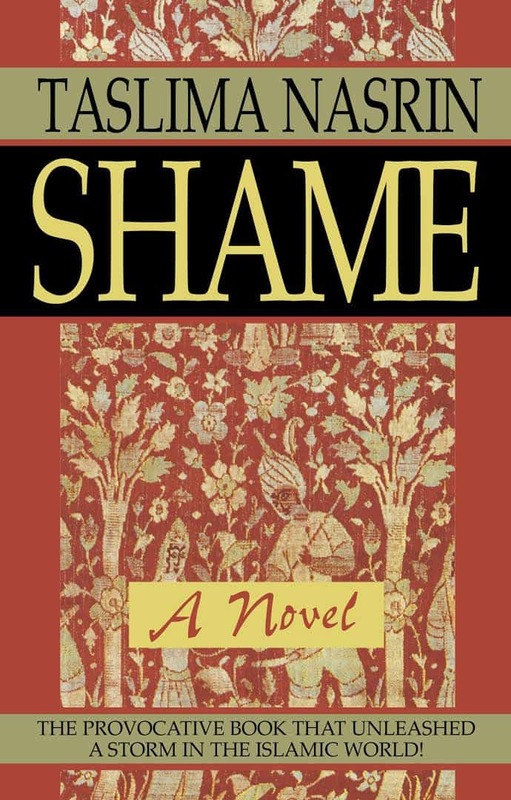 No one protested the ban. 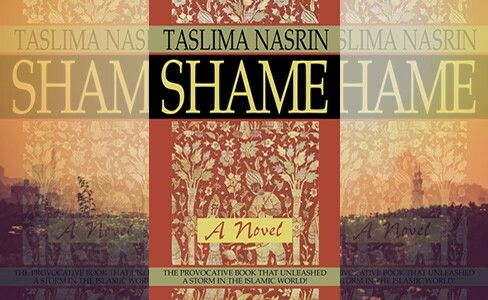 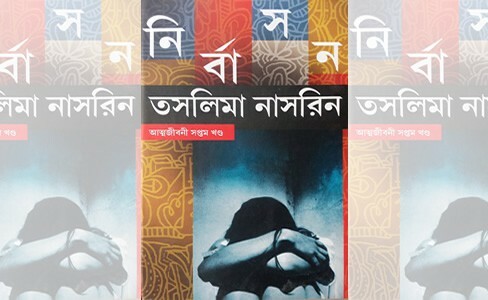 The book was banned by the ‘Communist’ Government of West Bengal of India on the charges of hurting religious feelings of the people. 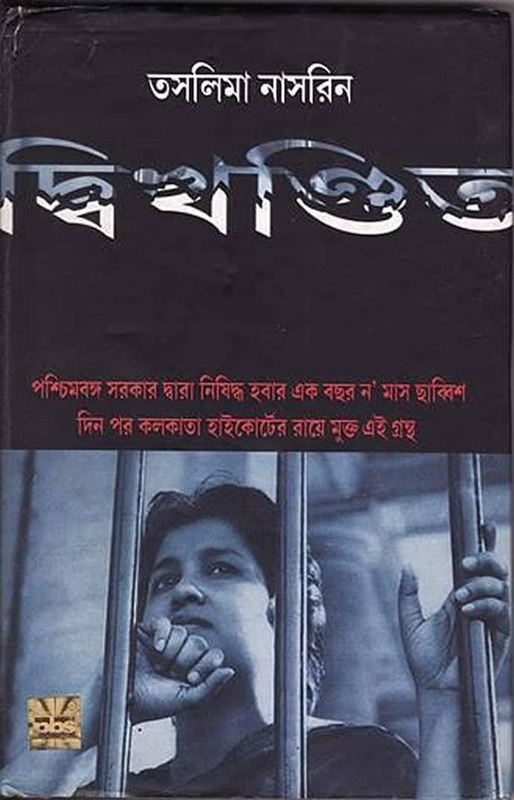 The book was also banned by the High Court of West Bengal.